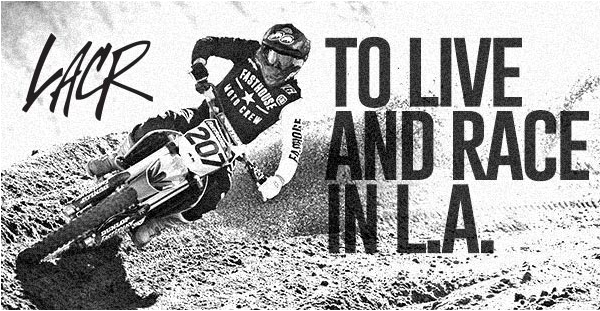 Sunday December 21st is LACR’s Grand Opening GP. The Fasthouse Crew can’t wait. Go to LACR.MX for details.